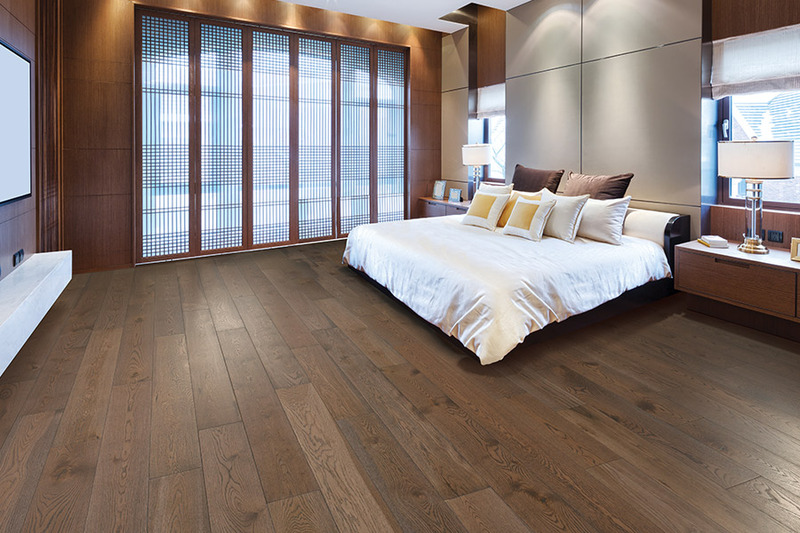 Making the decision to have hardwood floors installed in your home is a wonderful experience. Not only are you creating and elegance that is both timeless and beautiful, but you’re making an investment in the future of your home. There’s nothing quite like this floor covering, in both looks and benefits. 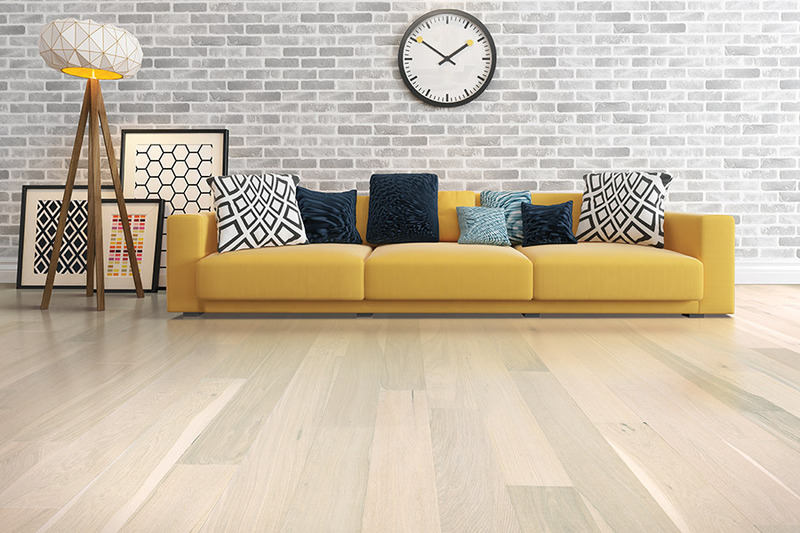 We’re sure you’ll love your new floor, and we’d like to tell you a little bit more about some of the options you’ll have to choose from in making this flooring decision. Smitty’s Floor Covering has made flooring their business for more than 50 years. 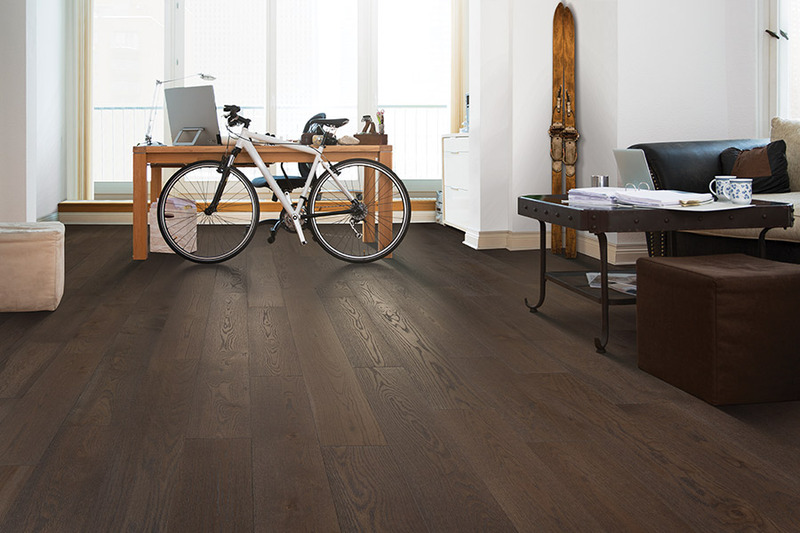 In that time, we’ve helped many homeowners find the flooring that suits their needs, as well as their desires, when it comes to the flooring they want. We invite you to stop by to see our flooring for yourself at our showroom in Denton, TX. We serve the areas of Denton, Argyle, Aubrey and Krum, and we’d love to serve you as well. 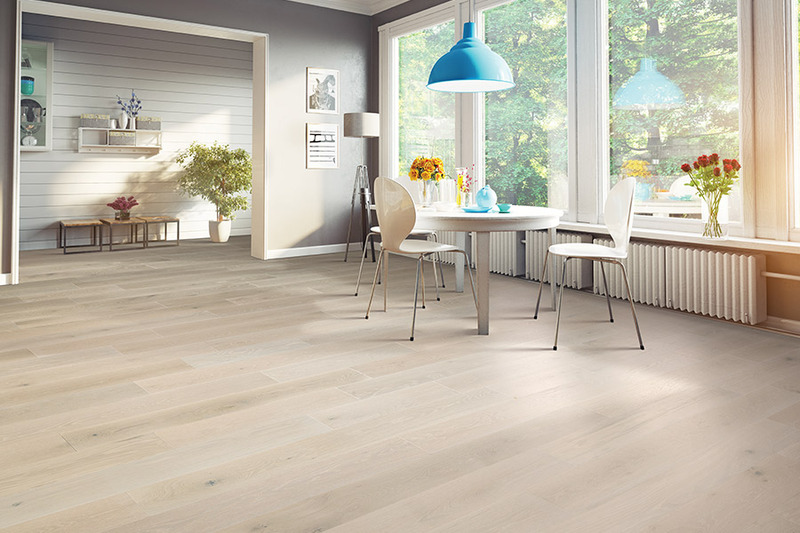 Our floor specialists will be standing by to answer any questions that you might have. 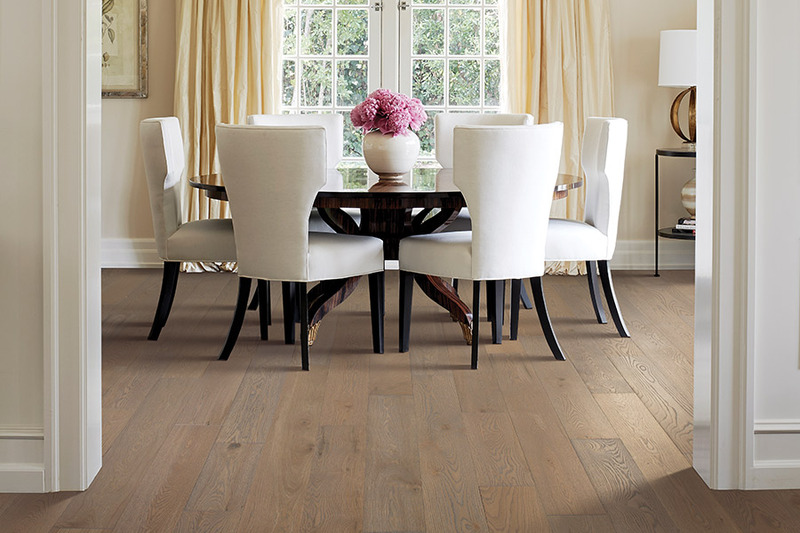 Just deciding that you want hardwood floors, isn’t nearly the end of your options in this magnificent floor covering. For instance, there are two types of wood flooring, solid and engineered, and it’s likely that one will work better in your home than the other will. 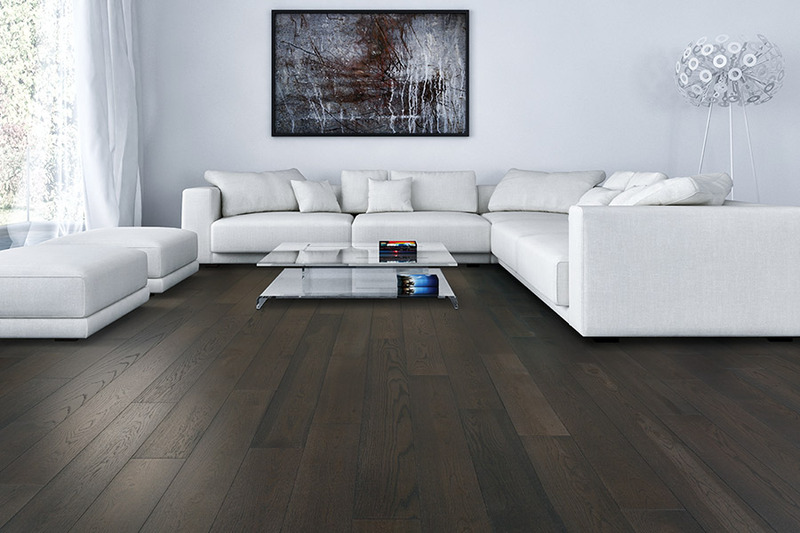 As the name implies, solid wood floors are made of one solid piece of wood all the way through. Engineered, on the other hand, has a veneer of real wood attached to a backing material. Solid wood works great in any at or above ground level rooms. The fact that they expand and contract, makes them a bad choice for below level rooms such as basements. This can lead to cracking, warping and bending of the wood, which would cut the lifespan unnecessarily short. In basements, you’ll want to go with engineered wood, which doesn’t react to these factors in the same way. Species – Deciding upon a species gives you the ability to choose hard or softwoods. Harder woods will stand up better in high traffic areas, while the softer woods are good for closets and rooms that aren’t used often. Finish – Choosing a finish can help determine how much everyday wear and tear shows on your floors. A finish such as distressed or hand scraped, can often hide scratches and scuffs, giving you more time before refinishing is needed.